Co–founder of a digital platform with simple, easy to navigate, visual portfolios. 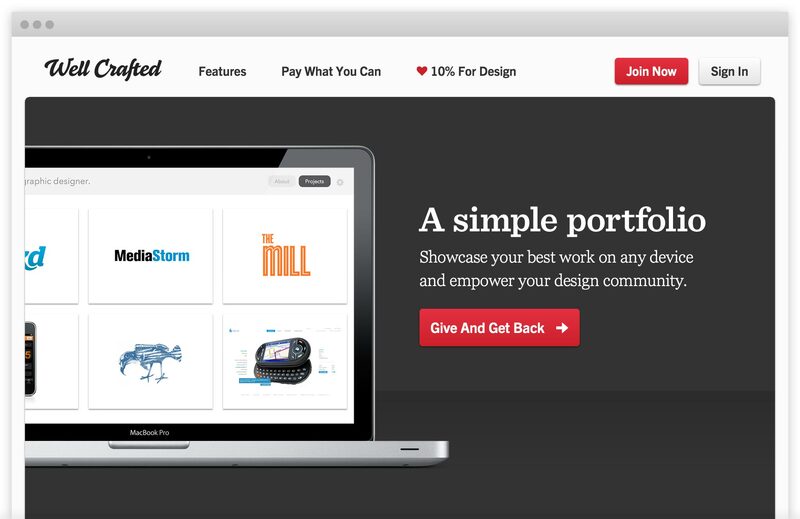 Jana and Keith boostrapped Well Crafted – the portfolio that gives back – for over three years. 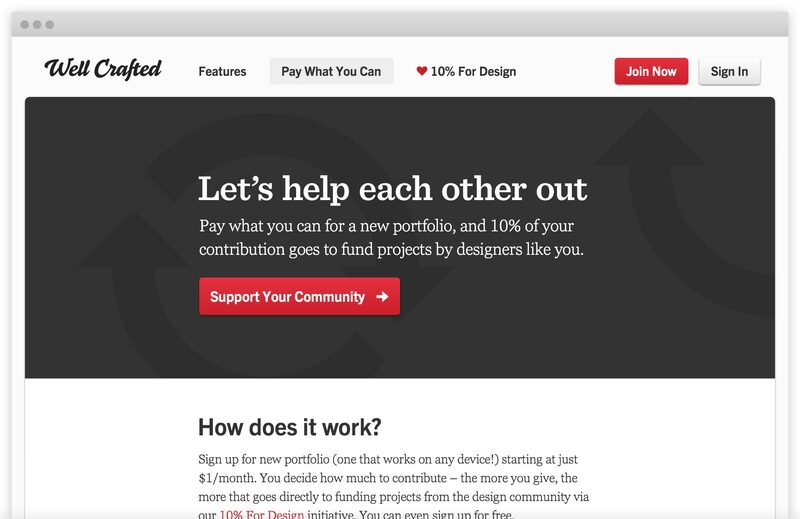 Well Crafted allowed designers to pay what they wanted, and 10% of our revenue was dedicated to funding projects from the design community. 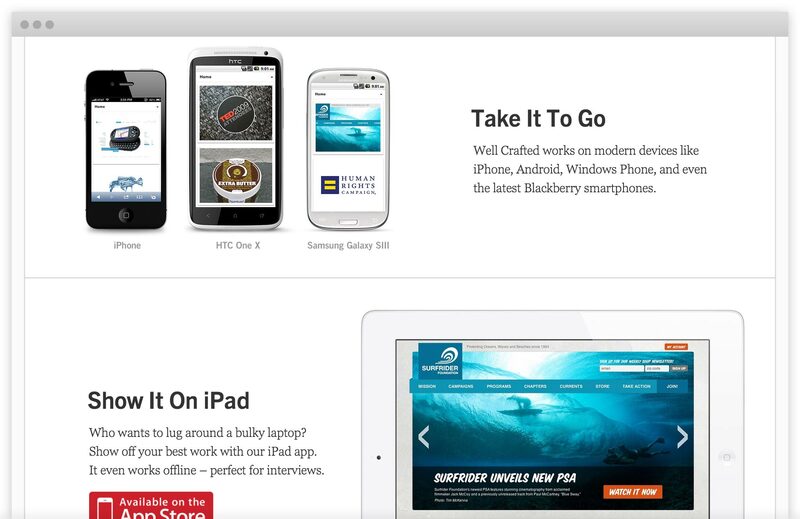 Well Crafted worked on any device, from desktops to laptops, tablets, and smartphones. Our goal was to set designers up for success, from portfolio review to interview. Jana and Keith experimented with an innovative pay-what-you-want model, and contributed revenue to multiple projects on Kickstarter and Indiegogo. 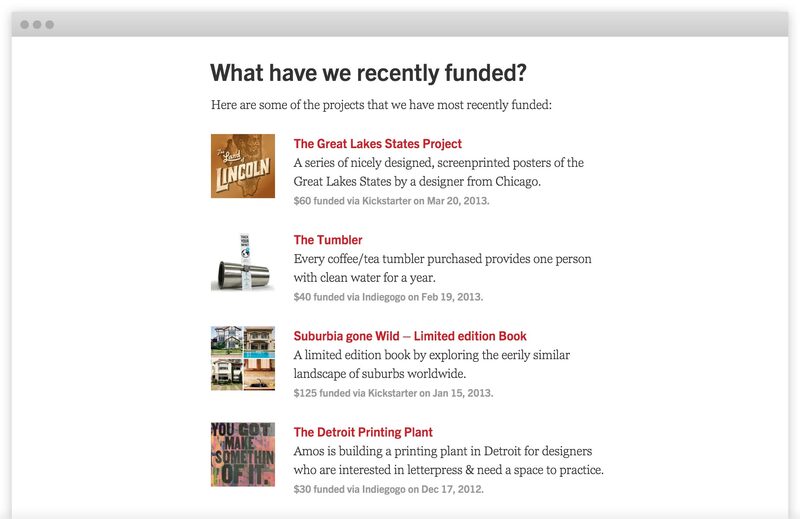 Project that Well Crafted contribute to were featured and shared with our community via email, blog, and social media. Keith interviewed project creators and shared their stories on the Well Crafted blog. 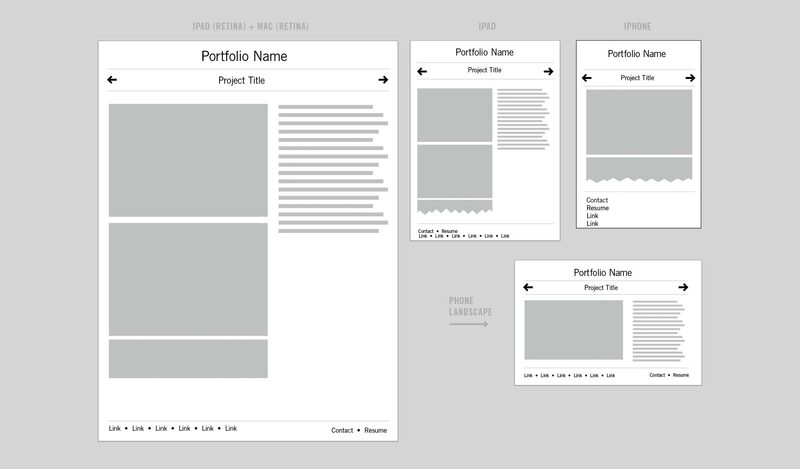 Well Crafted was one of the first responsive portfolios. 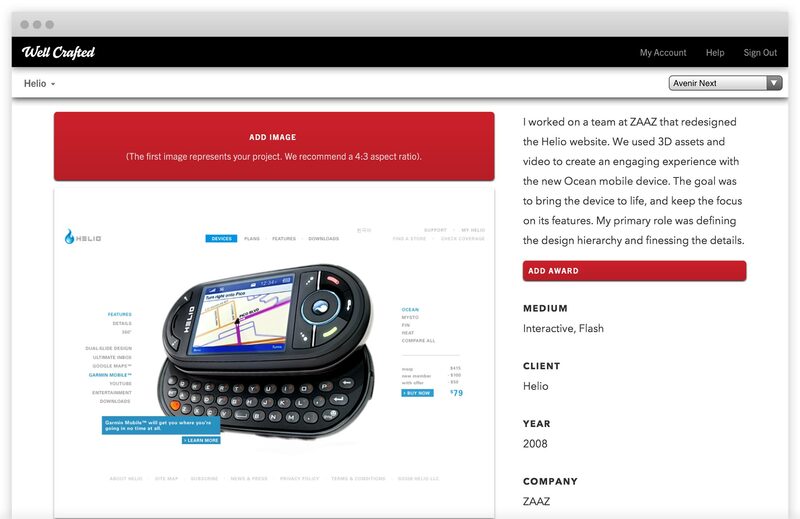 Our goal was to set designers up for success, especially on mobile devices. 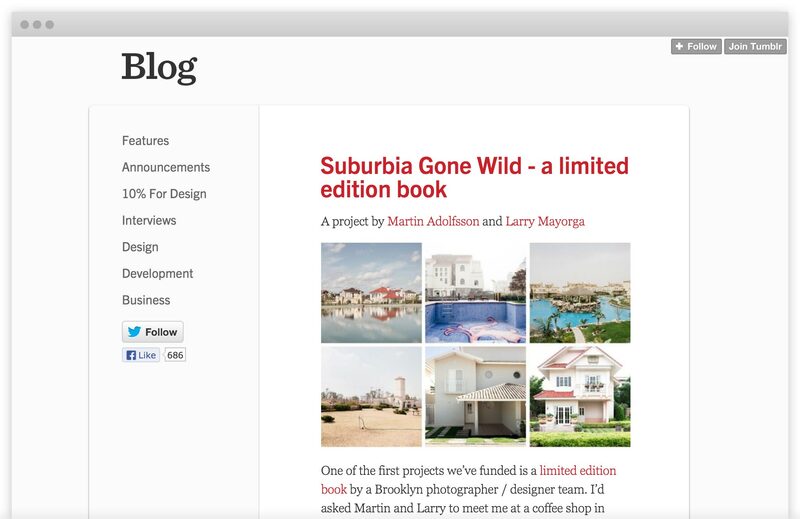 Well Crafted utilized a simple editor, giving designers immediate feedback on the changes to their website content.